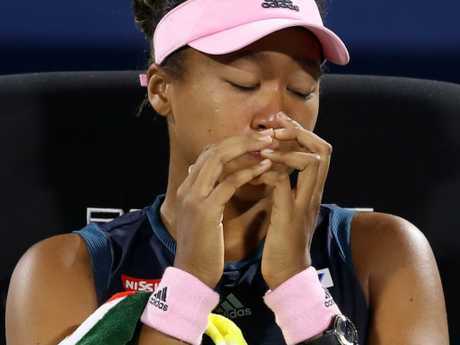 NAOMI Osaka has reportedly broken down in tears again, having suggested she feels used by fans cheering against Serena Williams. Speaking just weeks after she also broke down in her first post-match press conference following her split with former coach Sascha Bajin, Osaka's turbulent 2019 continued when she was asked about how she had been represented in media reports following her high-profile grand slam victory in New York last year. The report claims Osaka's advisers attempted to stop the interview when the subject of Williams was first brought up, but Osaka chose to address the questions head-on after taking a second to measure her response. "If I were to put it bluntly, I know that there's a lot of people that don't like Serena, and I feel like they're just looking for someone to sort of jump on, to be against her, and I feel like they found that in me," Osaka said. "Of course, I don't really like that... I want people to go with me for the right reasons. "If I'm being blunt, I feel like that's happened a lot, like after the US Open." The story then claims Osaka had to stop the interview briefly as tears streamed down her face. She was able to continue, full of emotion, after wiping away the tears. She says the tears appear because of how much she admires Williams - and how warped her maiden grand slam dream turned into a nightmare. "I love Serena," Osaka said. "Growing up... I really loved watching her matches, and honestly, I wouldn't be where I am without her. That's a fact. "She opened so many doors for tennis and especially for people of colour. When you're little and you're growing up and you're watching people, like the Indian Wells thing that happened." 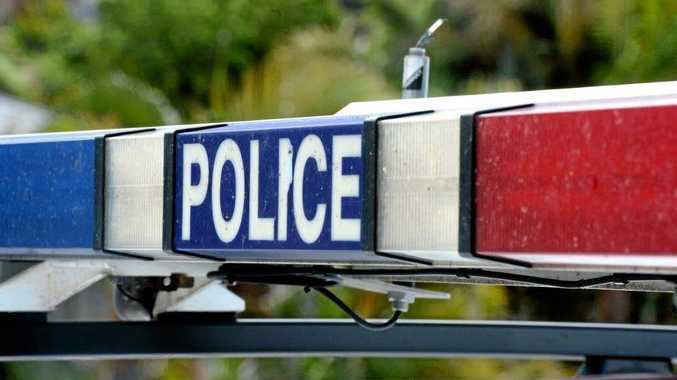 Osaka also mentioned the controversial Mark Knight cartoon in The Herald Sun, which was earlier this year cleared by the Australian Press Council of breaching any standards. Meanwhile, Osaka, whose meteoritic rise to the top of the tennis world over the past year has included two grand slam titles and the world No.1 ranking, says the newly unveiled Barbie in her likeness is another big honour. The 21-year-old told reporters she played with the famous Mattel dolls as a child and was proud to be part of the company's 60th anniversary campaign, which includes a more racially diverse set of figurines. "Having that chance to represent people that might not think that they could be represented, that's a really important goal of mine," said Osaka, who is the daughter of a Haitian father and a Japanese mother. Osaka said seeing herself in doll form was also a reminder of how much her life had changed since she won the BNP Paribas Open a year ago to kick off her incredible run. 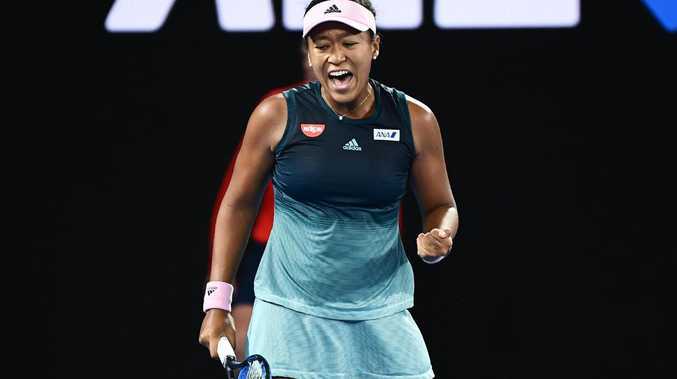 "It's a little bit surreal because last year nothing like that would have come my way but this year I have opportunities like that," said Osaka, who represents Japan but grew up in the US.